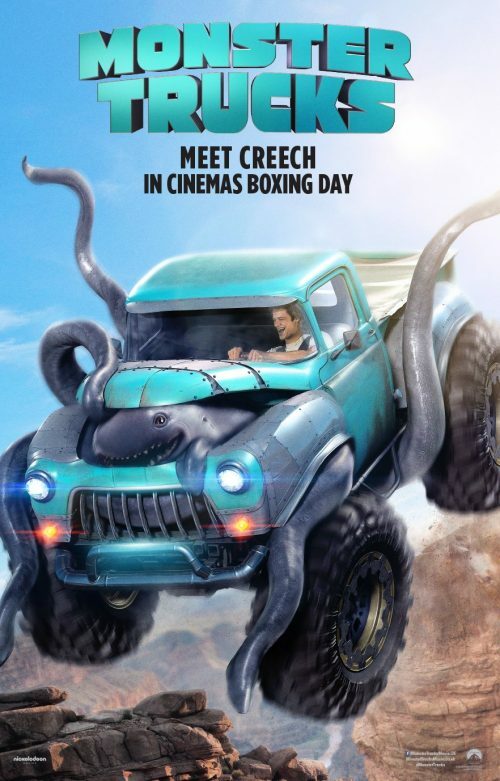 With a yo-yoing release date, Monster Trucks has finally got a fixed date. Only 18 months after it was originally planned to be released. The new trailer doesn’t tell us anything more than the first one that hit back in May. Well, apart from the new release date.